According to a survey from Forrester, only 20% of companies are prepared for a data loss incident. This is very alarming, especially considering the fact that data loss has become 400% more frequent since 2012. Needless to say, many companies are guilty of falling for the “that won’t happen to us” mentality. And, the thing about these incidents is that once they happen, you can’t recover the information you lost. This can result in a disruption of your service as well as the loss of sensitive information and the leads you’ve collected. Losing information will inevitably have a negative impact on your company and it can even compromise your clients’ experience. Below, we’ll share a few data backup horror stories that result in the complete loss of information. Before getting into the scary stuff, let’s go over a few reasons why you should back up your information. All companies have a database of information that’s vital to their operations. This can include human resources data, sales information, marketing strategies, billing details, and other pieces that keep your business operating smoothly. Losing access to all of this information can do much more than slow down your company. Not having your financial records and leads can represent a huge blow to your profits. At the same time, the number of hours you’ll have to input to replace internal materials will also represent a hefty investment. All of these additional expenses, on top of a negative experience for customers, can easily sink small businesses and established companies alike. There are many reasons why you may lose access to your records. Here are some of the most common data loss horror stories you should know about. Some estimates suggest that 14,000 hard drives malfunction each week in the US alone. And that number doesn’t include computers, servers, and other pieces of equipment that store information. The truth is that hardware and system malfunctions are always looming, so not having a contingency plan can be a costly mistake. Natural disasters can change the lives of thousands of people in the blink of an eye. Unfortunately, the folks in the vicinity of a natural disaster are not the only ones affected. Companies of all sizes lose information to natural phenomenons each year. While this may seem like collateral damage, it may very well compromise the livelihood of the employees that depend on the organisation. Power surges and other on-premise hazards can also result in data loss. This is especially true if you share a building or space with other individuals or businesses. By having a backup system in place, you can safeguard your information even when your premises are compromised. Malicious software such as viruses and ransomware can also limit access to internal information. 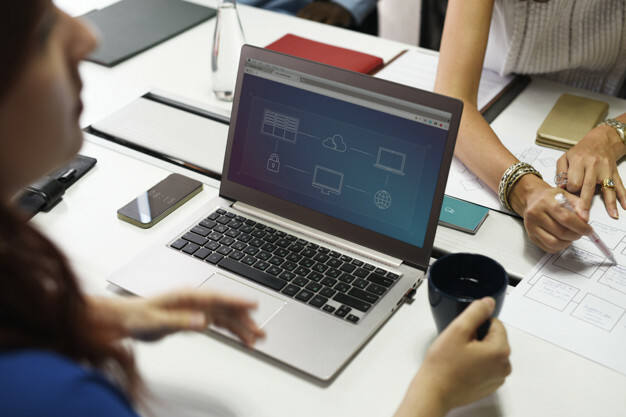 Criminals often request a ransom in order to grant access to your files or tools, but having a robust backup can help reduce the impact that these attacks can have. Even companies that host long security seminars can fall victim to credentials sharing by employees. This, in turn, can cause a security breach that compromises your entire operation and ultimately prevents you from accessing the data you need. Running a business is challenging enough without having to face a data loss incident. The horror stories above should serve as an example of how easy it is for information to be compromised even when you don’t think it can happen to you. 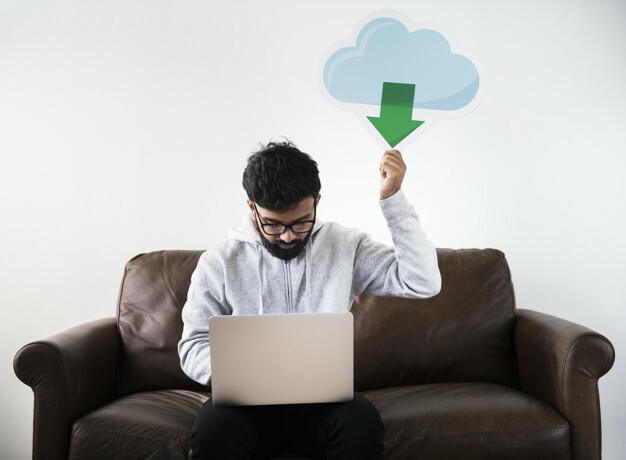 If you want to learn more about getting a robust backup system in place, get in touch with us today! 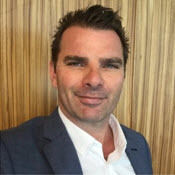 Kym Wallis, the founding director of Higher Ranking has over 15 years of advertising sales, digital strategy, and business development experience. He is currently working as Digital Adviser for Konnect Salon Software. This entry was posted in Hardware, Managed IT, Security, Software and tagged backup, cloud backup, data backup, external backups, hard disk drive, hard disk drive failure, hard drive, hard drive failure, hdd, hdd failure, regular backup, scheduled backup by Guest Blogger. Bookmark the permalink.